Child Of Olwen is a 2D precision platformer that takes inspiration from Dustforce and Ori And The Blind Forest. The Team wanted to create a game without combat and focus more on exploration and rewarding the player. The story is about how the spirit of spring(player) is born and starts melting the last winter snow and wake up bears from their winter sleep. Bringing the year’s spring is the goal of the game. Tha player melts snow by walking/jumping on it. This was the main feature in the game and created a red line throughout the game. 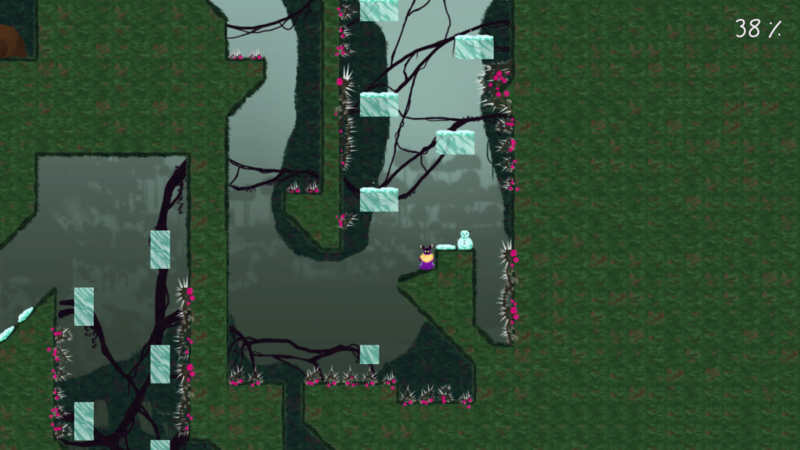 To that, we added a jump, double jump and a wall slide. We used the design philosophy of Kishotenketsu when we designed the levels. So in each level, we introduced a new mechanic. And each level we would do an Intro, development, twist and a conclusion. This was a great method to create a framework we as designers could define different areas of the area. It was also great for the player to understand the structure of the game. I feel that we used all the mechanics to the fullest potential and when we have established a levels mechanic we would use that mechanic in the later levels as a core loop. The game was very well received and I take pride in the fact that we had the highest score when it comes to gameplay. People thought that all the levels were varied and challenging but never frustrating. When we designed the levels we did that purely from a gameplay perspective. 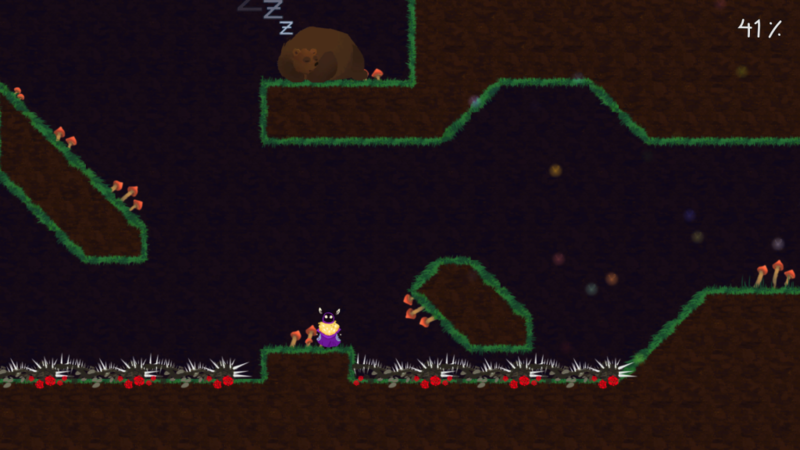 We wanted to create levels that where variated and entertaining to play. Now afterward we reflected on the dilemma that the levels and the visual didn’t always work. 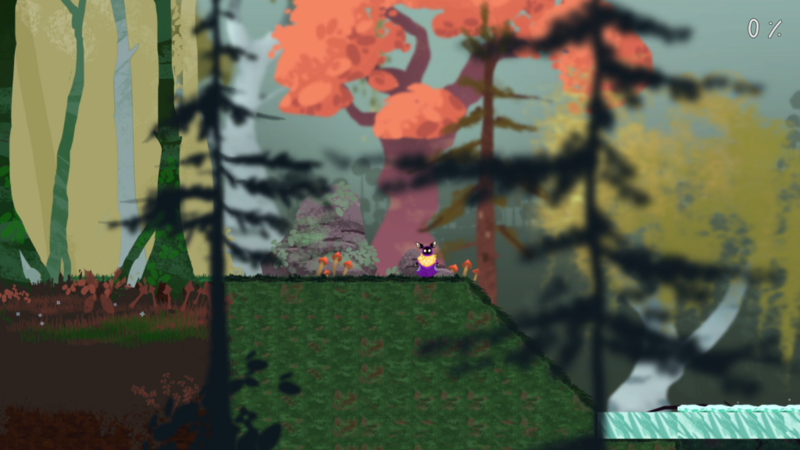 We wanted to create levels in treetops, swamps, and dense forest. Using the program Tiled was not optimal for the organic visuals we wanted to have. So we never tied the platforms and the environment together.